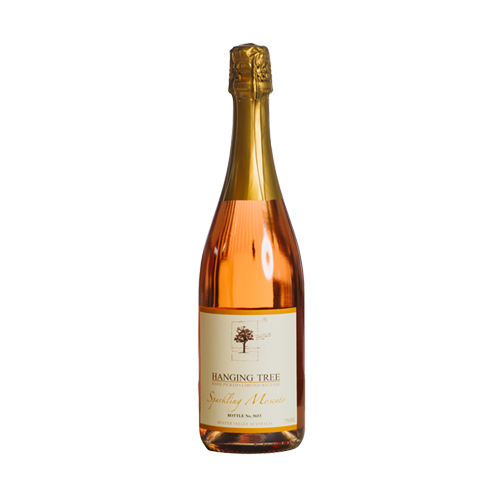 Delicately perfumed with Red toffee apple, pink fairy floss and plump, ripe red strawberries. The palate displays an array of floral and fruit complexities. An alluring and well-constructed refreshing wine. Light and elegant to enjoy on any occasion. My absolute favourite! It is perfection! So glad to hear you had a fab time with us on your Hens weekend! Our Moscato is certainly one of a kind! Love love love this Sparkling Moscato. 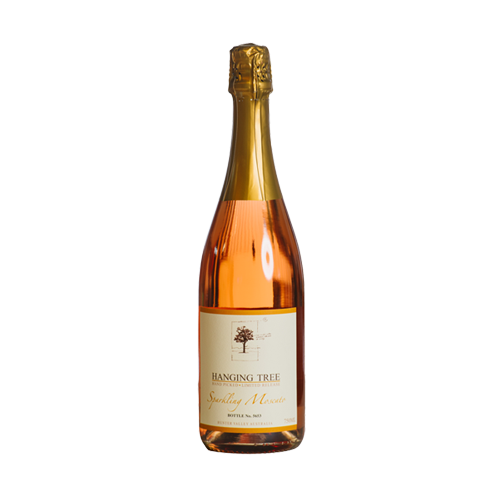 I purchased a bottle from the 2016 Central Coast Food and Wine Festival and still haven’t found a pink moscato that has come close to it yet. 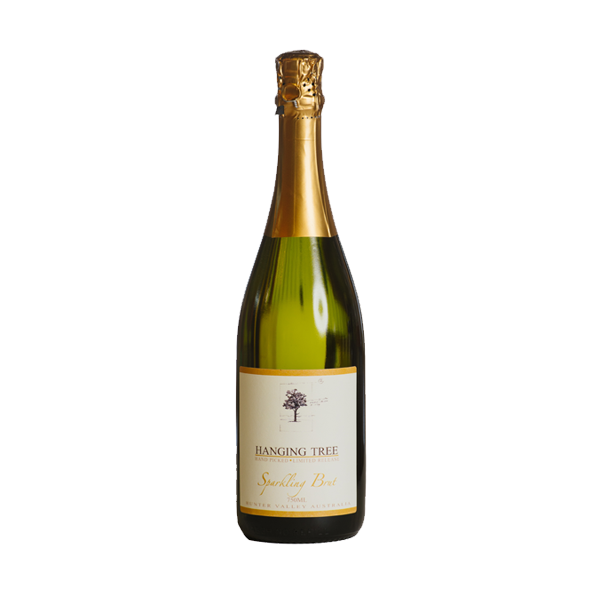 Great to hear you loved our Moscato Linda! If you are ever in need of a few more bottles, let us know! We can ship them to you! I walked about with a dozen bottles and wished I took home more. Beautiful drop!!! By far my favourite LOVE LOVE LOVE LOVE IT! We walked away with 4 bottles, and are wishing we bought more! Something that you all should be very proud of!